HomeTour DatesNEWS: Windhand and Grime March shows! 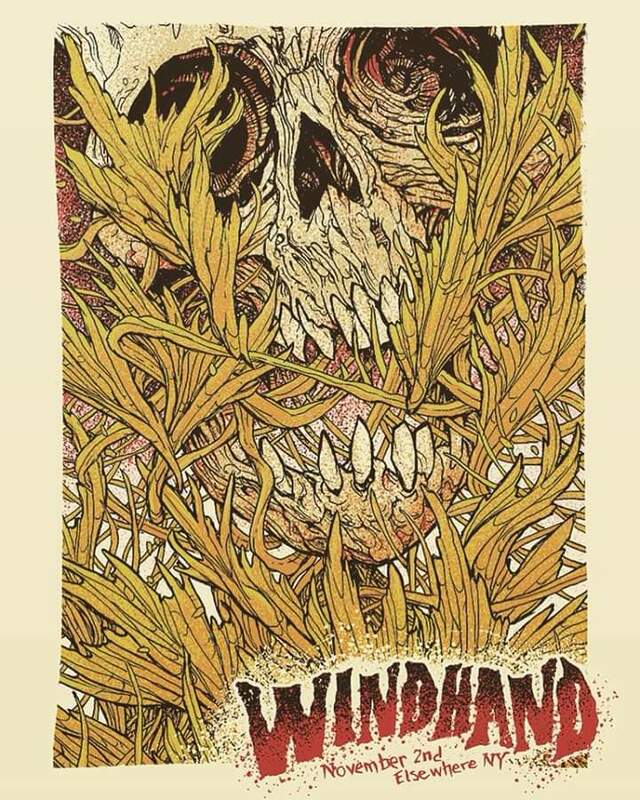 NEWS: Windhand and Grime March shows! Richmond Virginia Metallers Windhand have announced a trio of dates in March upon our shores as part of a bigger European tour run. Support will come from Grime. The shows are in support of the recently released “Eternal Return” which appeared via Relapse Records! NEWS: Godsized announce original lineup charity gig! NEWS: Ghost Bath & Mol UK dates in November! NEWS: Earthless & Ruby The Hatchet July dates!